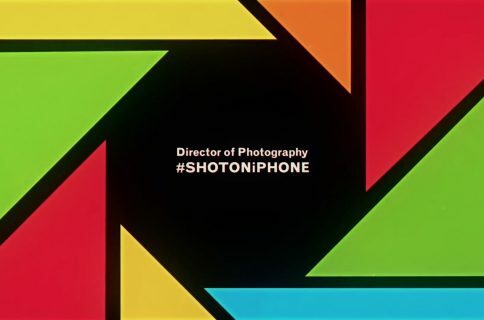 Apple on Thursday via its official YouTube channel published a new commercial, titled “A Little Company,” that doesn’t just feature “There’s Always Me” by Elvis Presley but also a bunch of Elvis impersonators to show off group FaceTime calling. 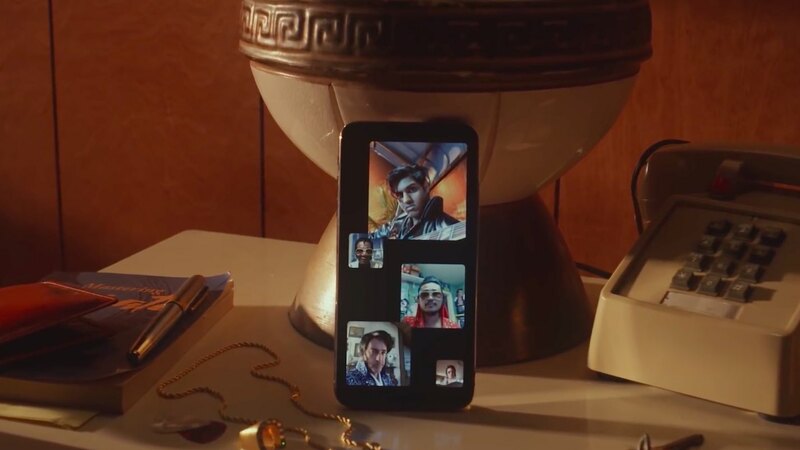 Running 70 seconds long, the cool advertisement shows Elvis impersonators from around the world who are all singing “A Little Company” to each other over group FaceTime. 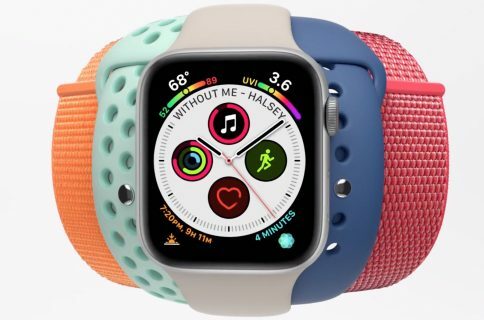 Group FaceTime calling with up to 32 participants at once is supported on iPhone, iPad and iPod touch with iOS 12.1, on Mac computers with macOS Mojave 10.14.1 and on Apple Watch with the watchOS 5.1 software (audio calls only). 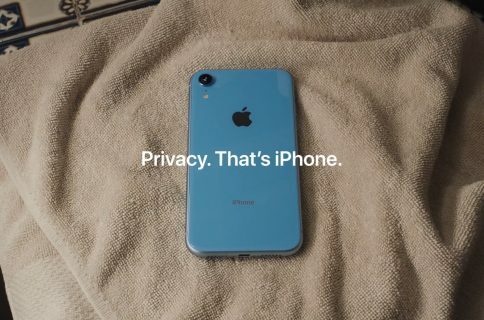 What did you think of this new ad from Apple?